Kids who dream of being a captain of the high seas are bound to have more exciting playtimes with the latest Jolly Kiddie Meal toys, the Jollibee Sea Adventure! 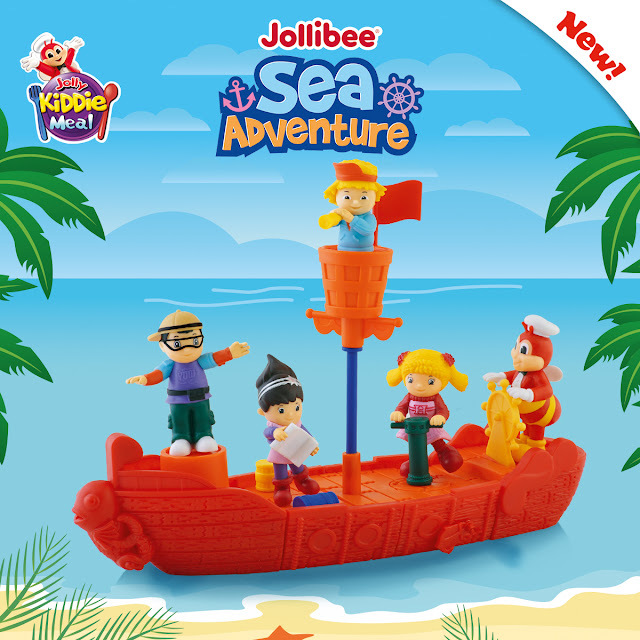 With Jollibee’s newest set of connectible toys, kids can enjoy building their own ship headed for a sea voyage together with Jollibee and Friends. 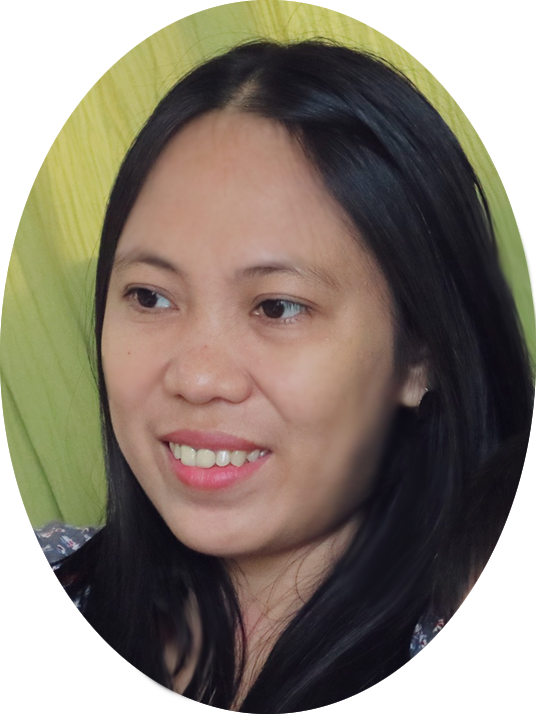 There’s Jollibee steering the ship, Hetty pulling the anchor, Twirlie checking the map and navigating, Popo looking out for land and other vessels, and Yum standing near the figurehead as another lookout! Kids can make Jollibee steer the vessel by moving the base forward and help Hetty pull the anchor by rotating the capstan. They can make Twirlie turn to navigate the ship by moving the base forward, bring Popo down from the crow’s nest by slightly tapping him to spiral downward, and make water squirt from the ship’s figurehead by pressing down on Yum. Collect the Jollibee Sea Adventure toys with every purchase of a Yumburger (P80), Yumburger Meal with Drink (P100), Jolly Spaghetti (P95), Jolly Spaghetti Meal with Drink (P105), 1-piece Burger Steak (P95), 1-piece Burger Steak Meal with Drink (P105), 1-piece Chickenjoy with rice (P120), or 1-piece Chickenjoy Meal with Drink (P135), each with its own Jolly Joy Box. So be ready to be a captain and explore the open seas with Jollibee and Friends aboard your own ship! Visit the nearest Jollibee branch to collect and connect all five Jollibee Sea Adventure toys, available until February 28 only.